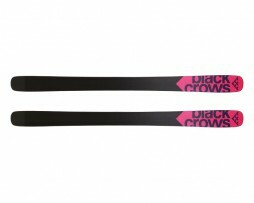 Black Crows are an independent French Freeski brand based in Chamonix. 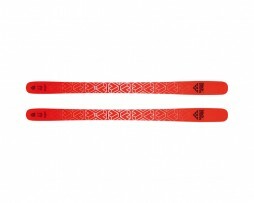 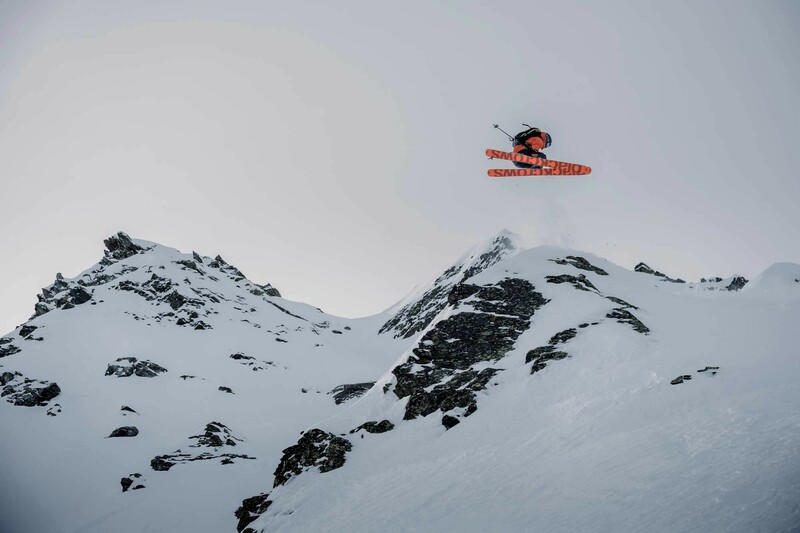 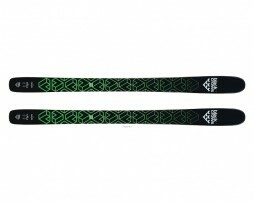 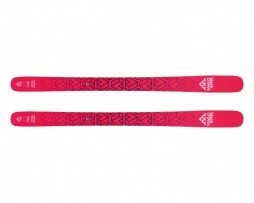 Since 2006 they have been pushing the envelope in creating some of the most innovative and highly regarded skis in the Freeride, Freestyle and Free-touring categories. 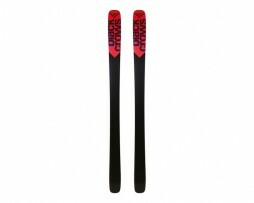 The passion and attention to detail of the Black Crows team really shines through in their products, and makes them one of our favourite ski brands.